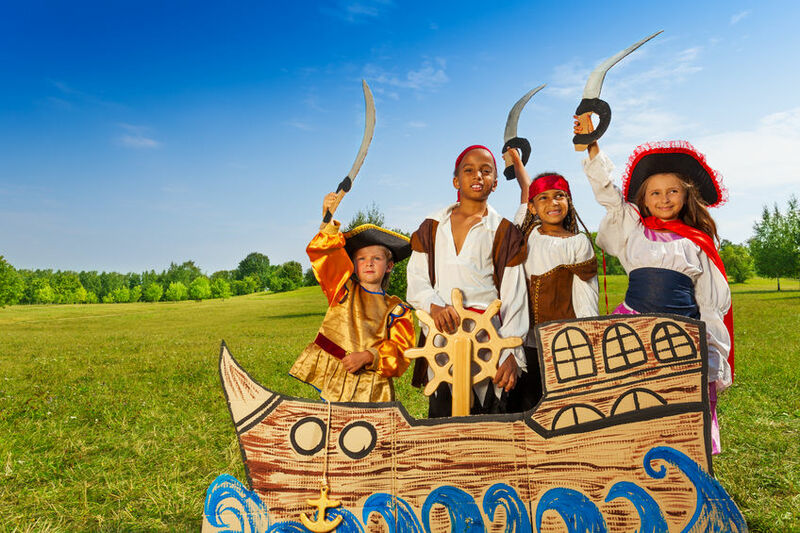 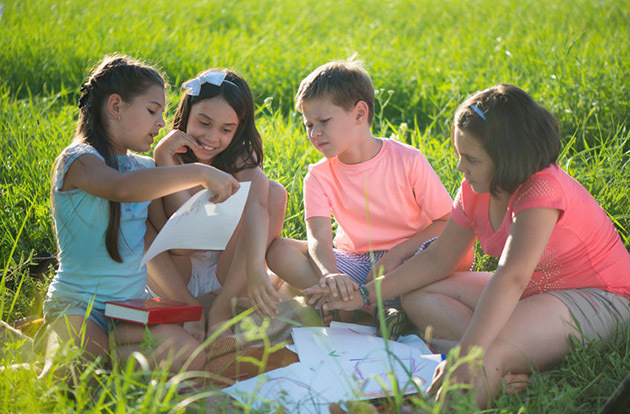 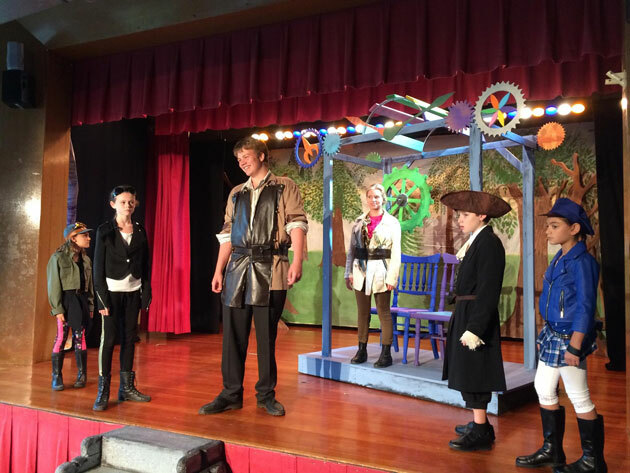 Clarkstown Theatre Company will be joining forces with 'Day Camp in the Park' to offer a true Summer TheatreCAMP experience. 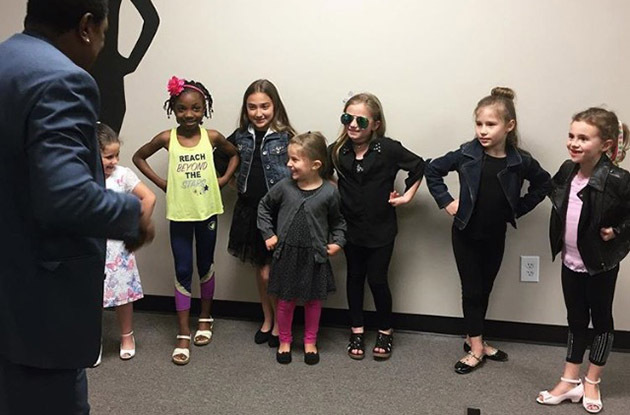 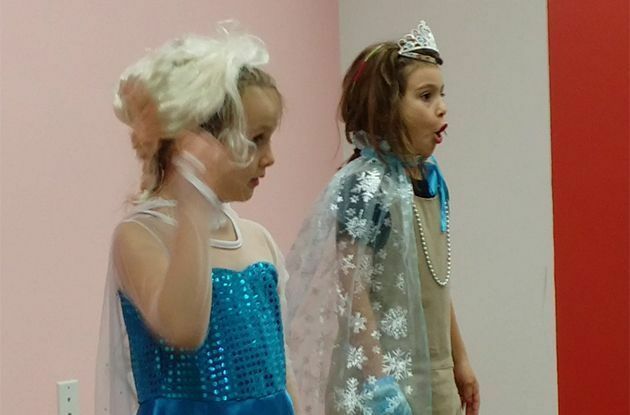 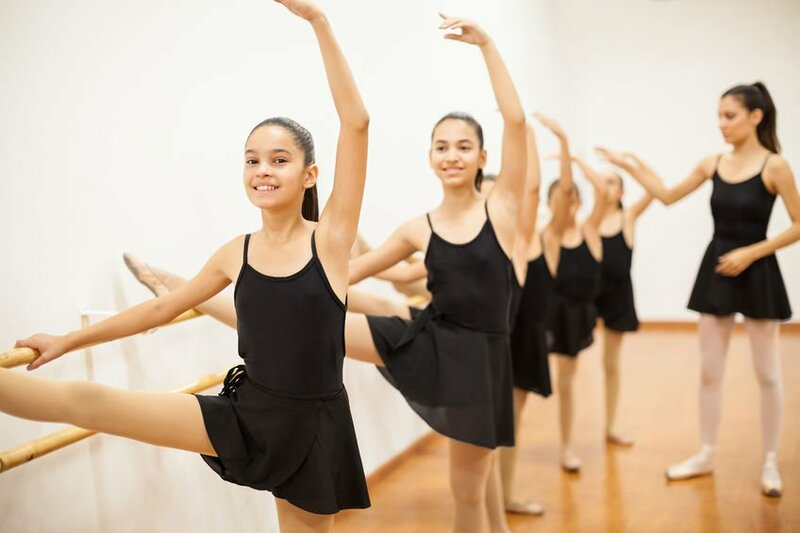 Performing arts school New York Stage of Mind, which offers musical theater classes in Long Island City, is adding a Broadway class for young kids and a musical theater summer camp to its summer offerings. 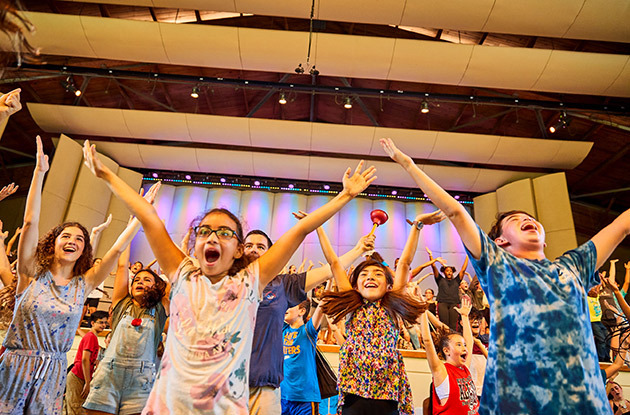 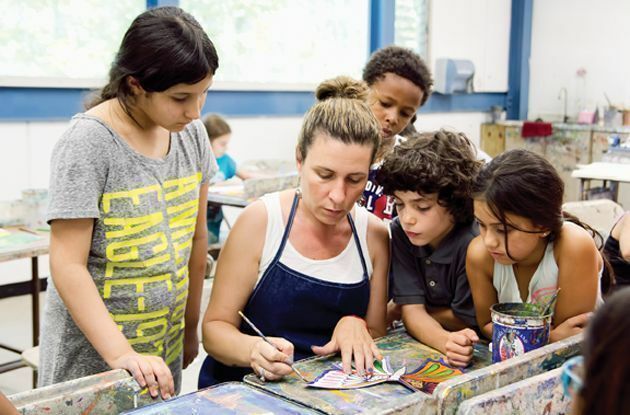 Usdan Center for Creative and Performing Arts is adding classes to its creative and performing arts summer camp on Long Island. 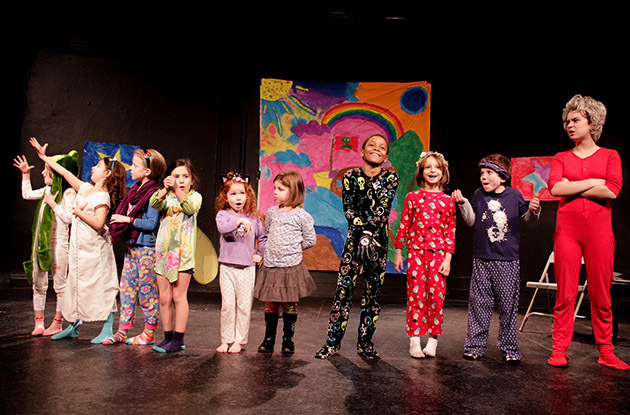 Choice Scholars, a preschool in Crown Heights, now offers three creative summer camp options for children in Brooklyn: a playwright summer camp, a poetry summer camp, and a drama summer camp. 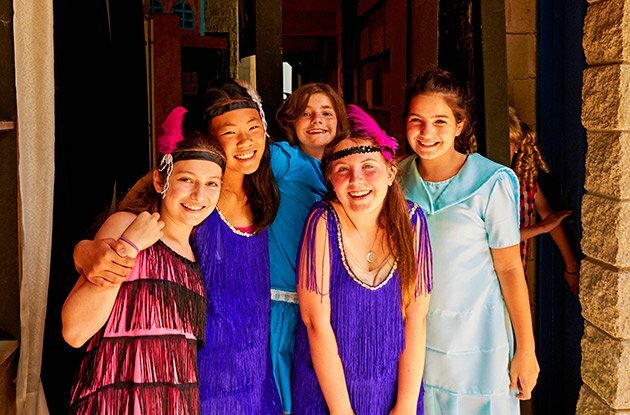 This year's 14th Street Y's Teen Theater Summer Institute will be inspired by Jewish culture. 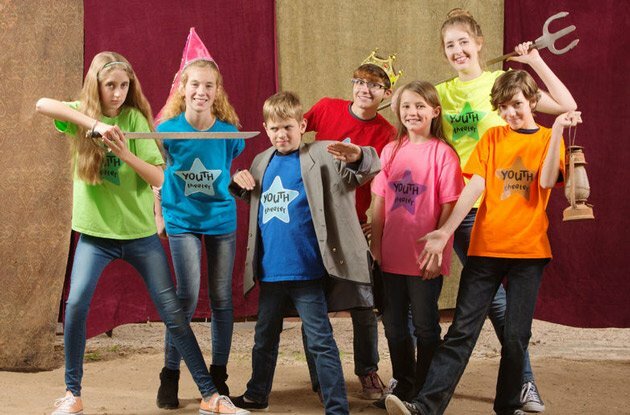 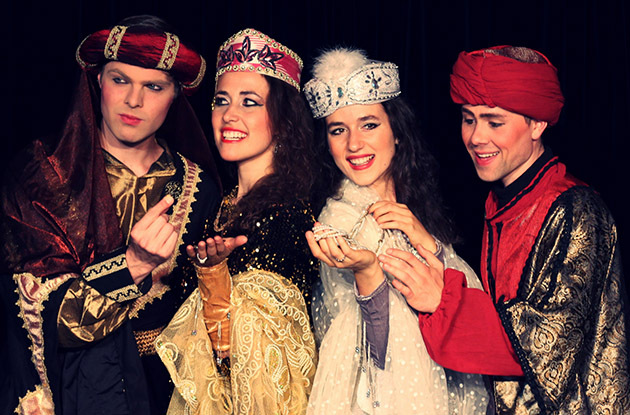 This program will offer a safe, noncompetitive environment for teens to enhance their understanding of theater. 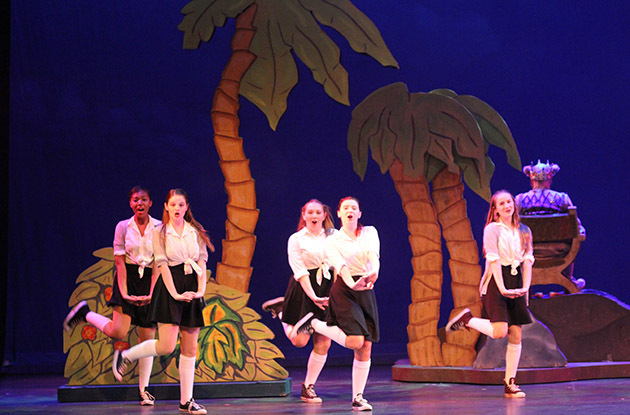 Broadway Theater Workshops is offering a new summer program, Advanced Theater Camp, for teens who want to master the craft of stage performance.